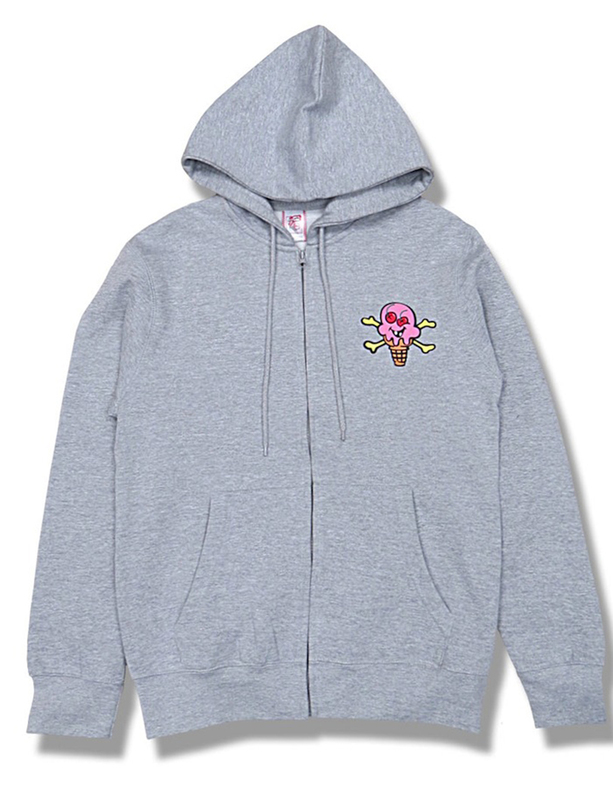 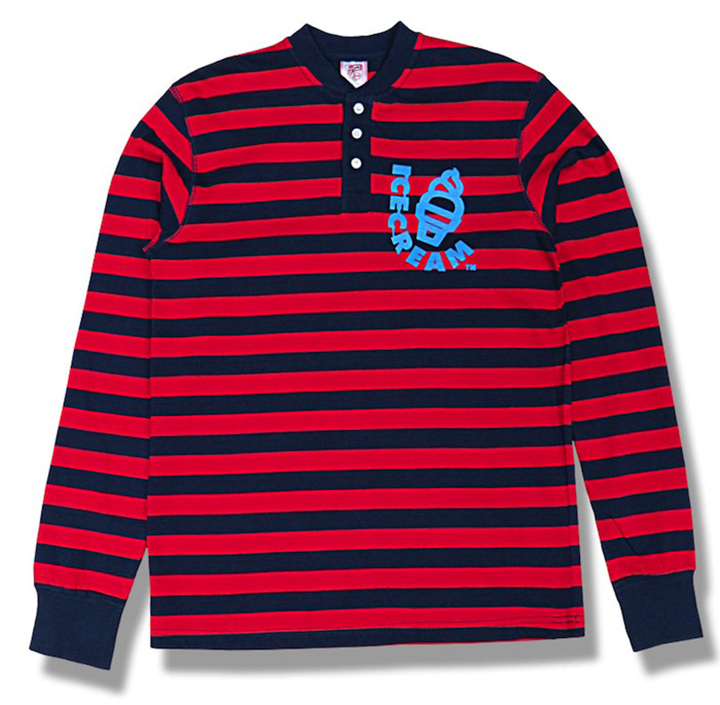 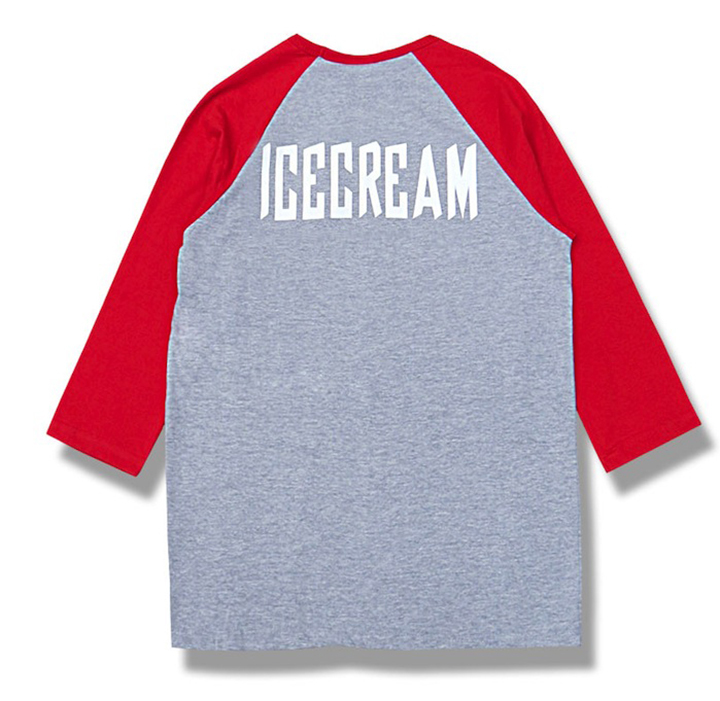 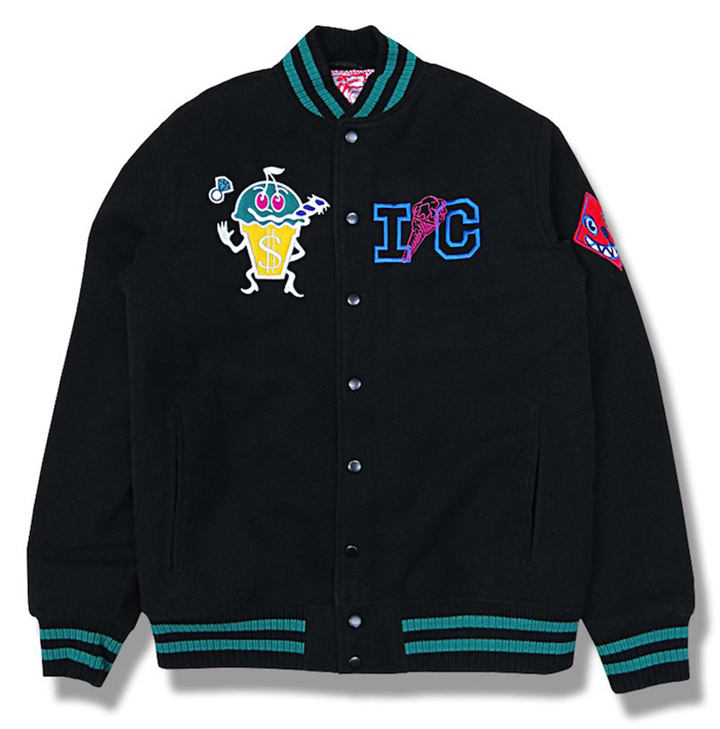 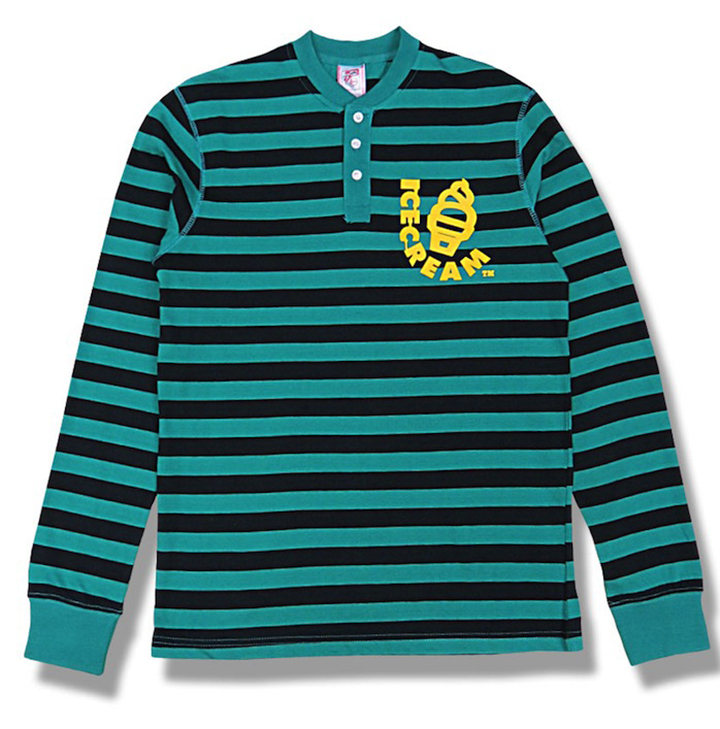 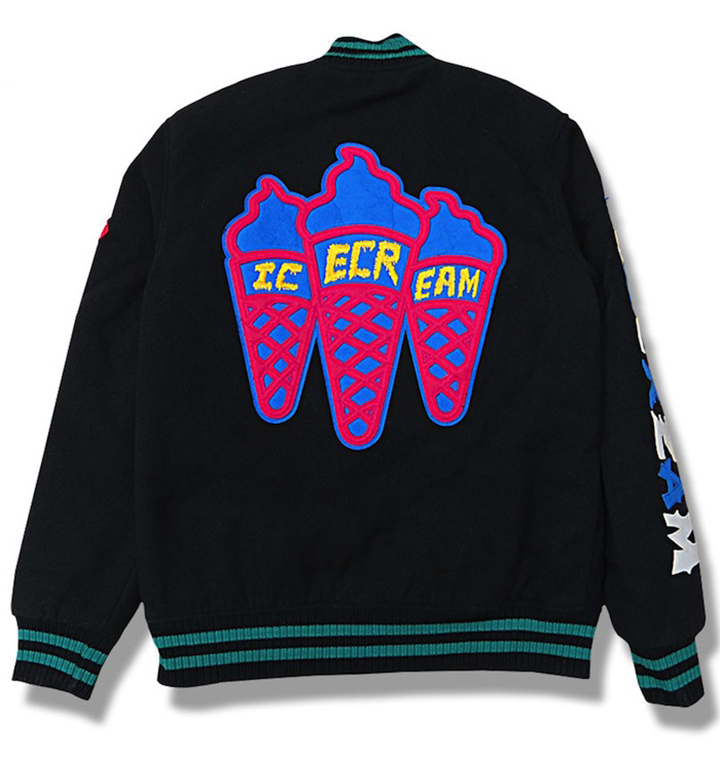 Pharrell and his talented team at Ice Cream just released the second delivery of their Fall ’13 collection and it’s pretty huge. 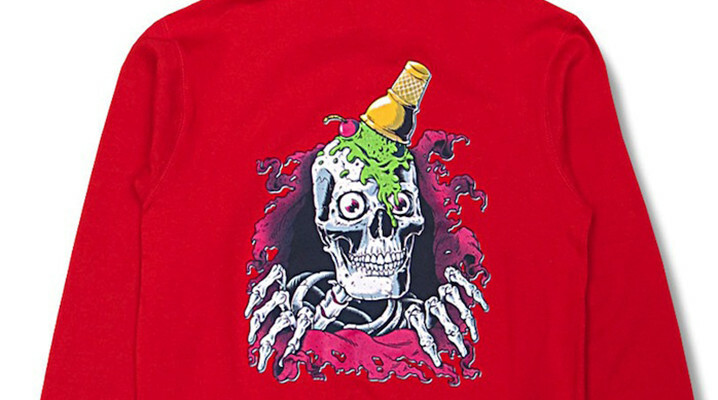 Building on some of the collection’s previous drops, Fall 2 brings more of the zombie and skull prints we’ve been seeing so far this season. 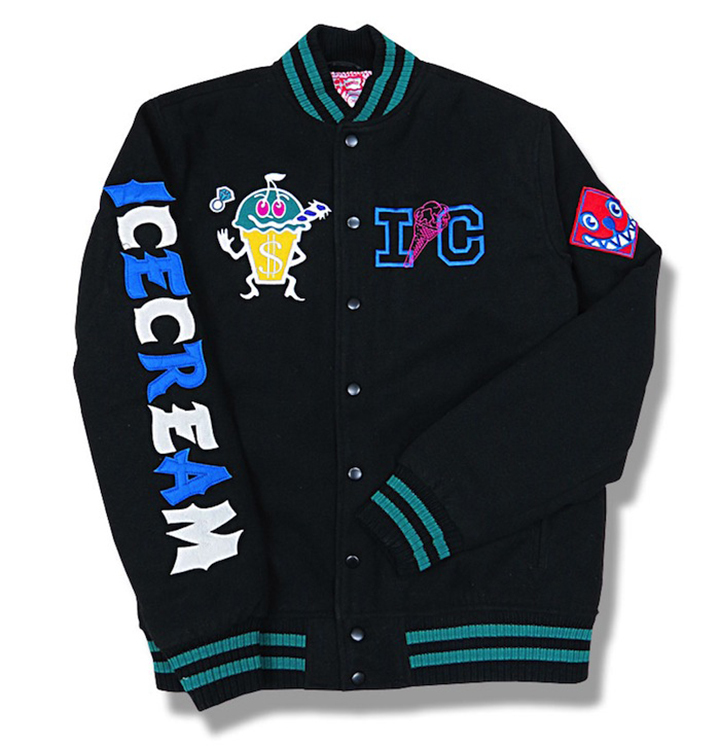 The collection features every piece you could ever want or need from Ice Cream with a deep offering of hoodies, tees, raglans, henleys, crewnecks, and obviously a trick varsity jacket. 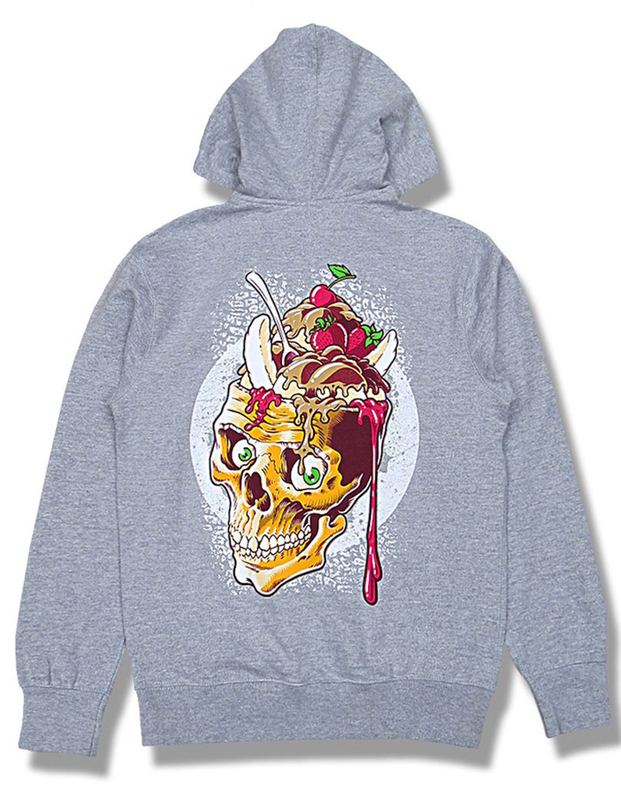 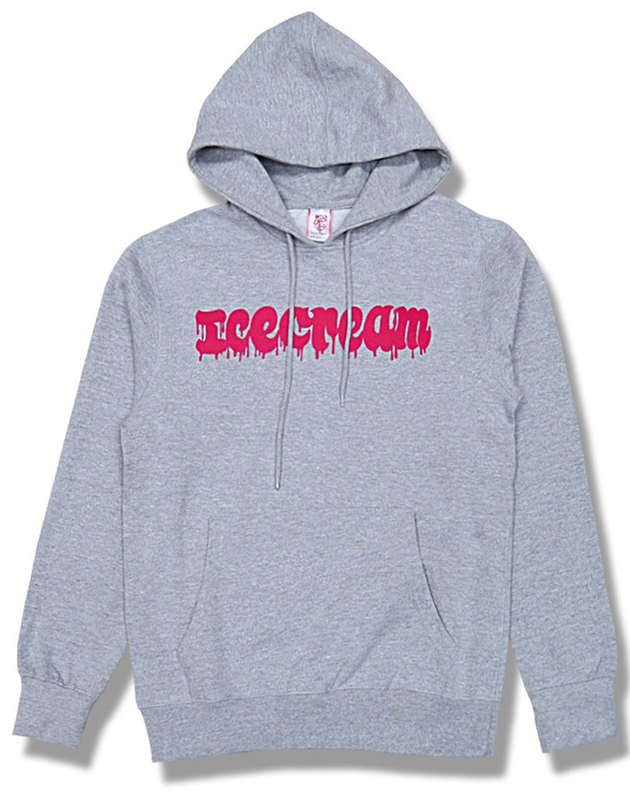 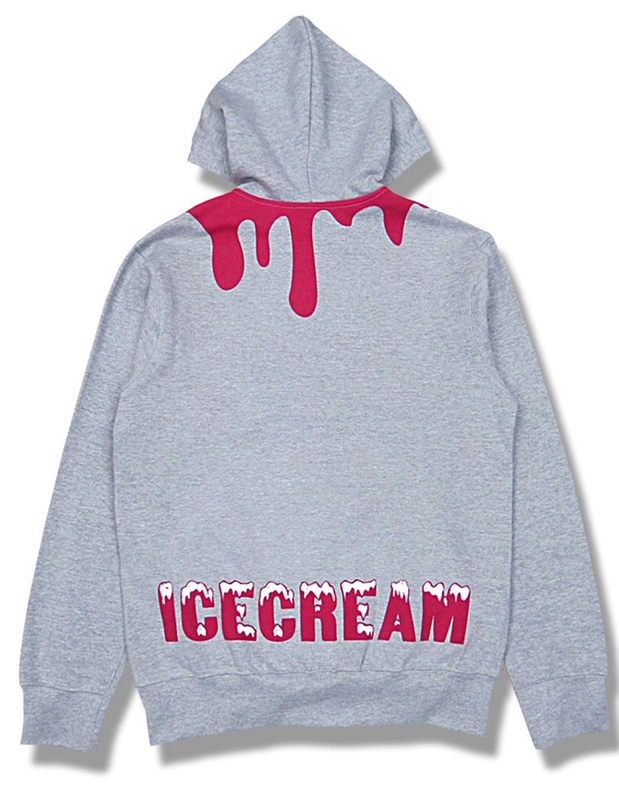 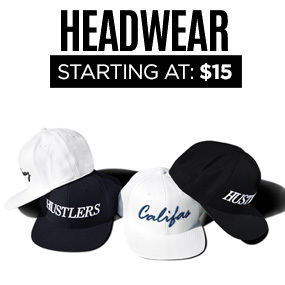 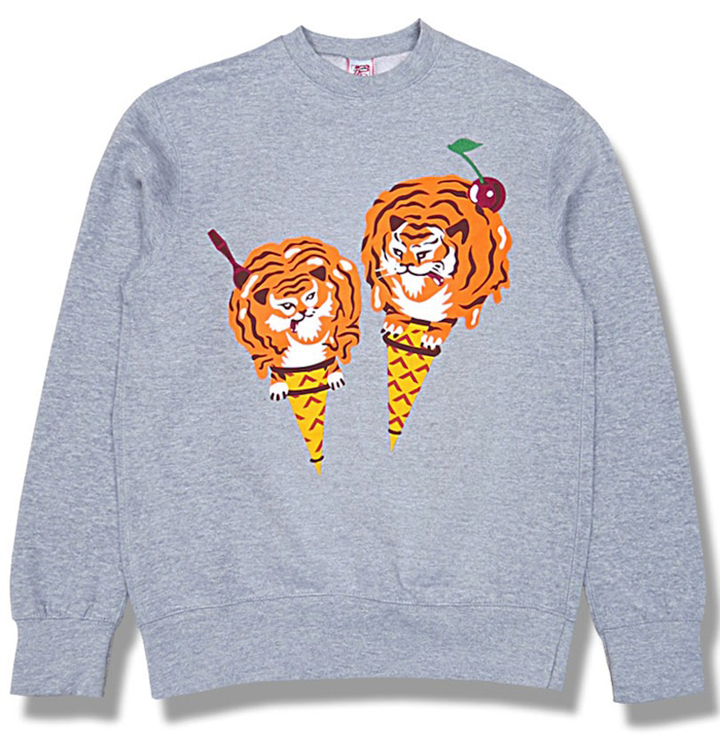 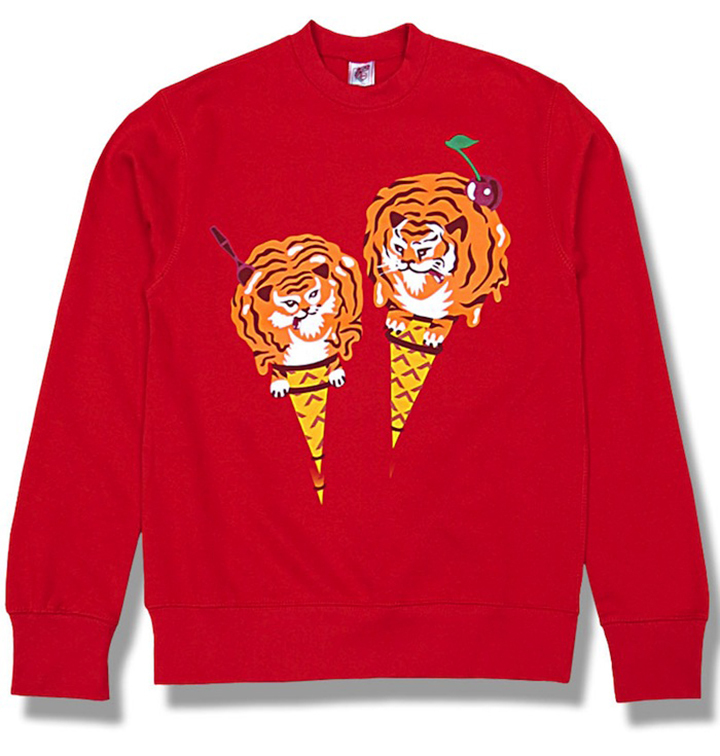 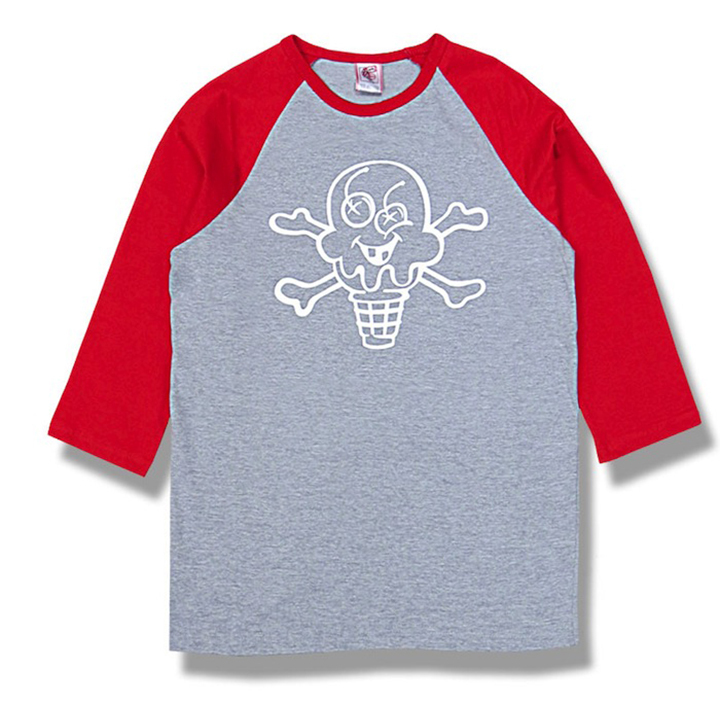 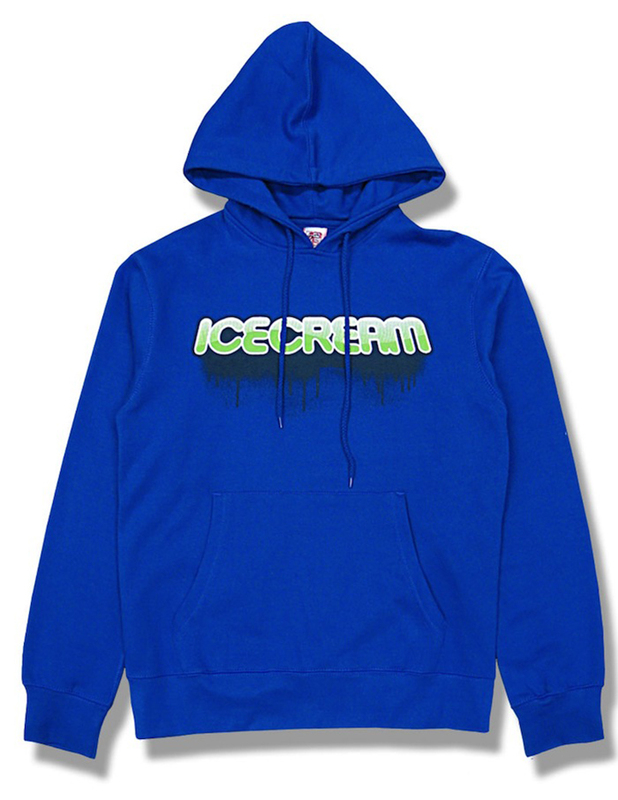 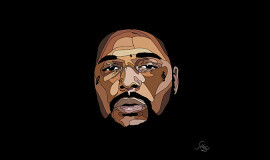 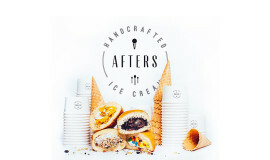 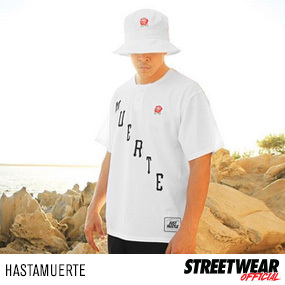 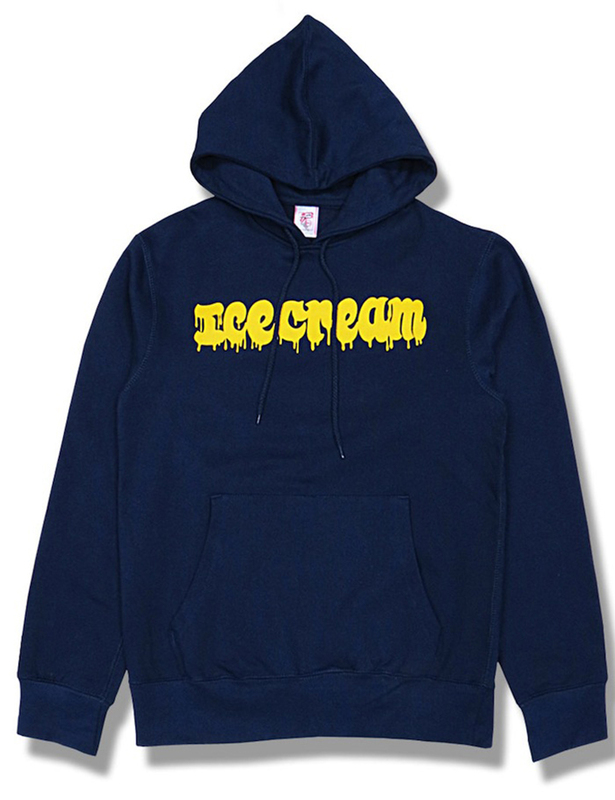 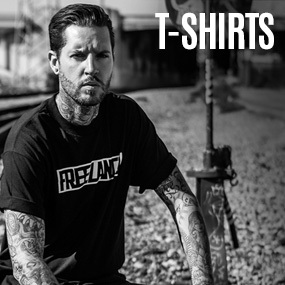 Check it out below and shop the whole collection over at Ice Cream’s webshop.